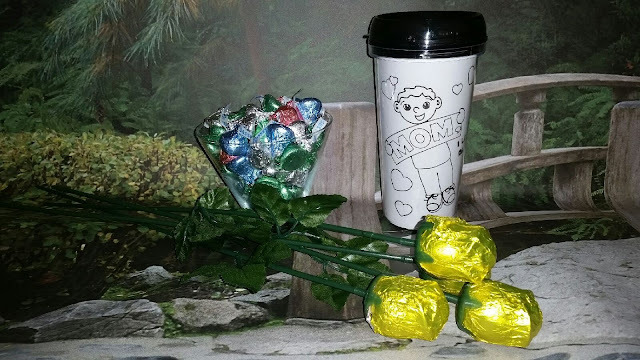 Being Frugal and Making It Work: Budget Friendly Mother's Day Gift Ideas ~ Shop Oriental Trading! Next on my Oriental Trading shopping list... Father's Day and 4th of July! 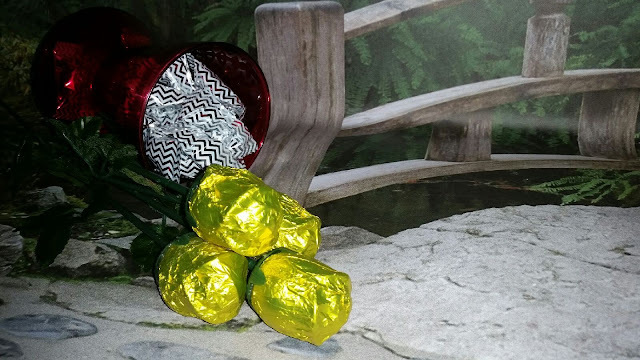 Are you still shopping for the perfect Mothers Day gift for Mom? 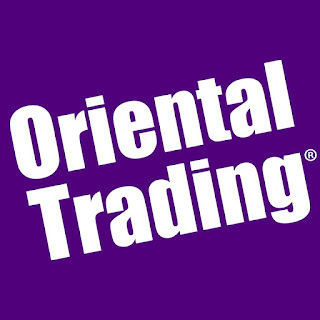 I have been a fan of Oriental Trading for YEARS!!! Love their prices and selections. I have always enjoyed shopping Oriental Trading for party supplies for my kids birthdays! Can't beat the prices! I've heard of Oriental Trading, but not in a meaningful way. Wow, I'm always looking for sites that are great for online shopping, I'm excited to try this out!! 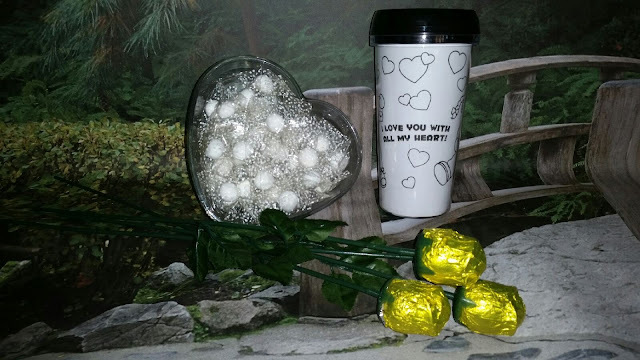 I ordered decorations and supplies for my wedding and baby shower through Oriental Trading! LOVE THEM!